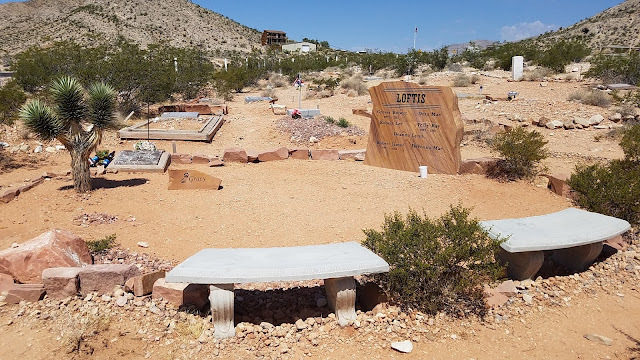 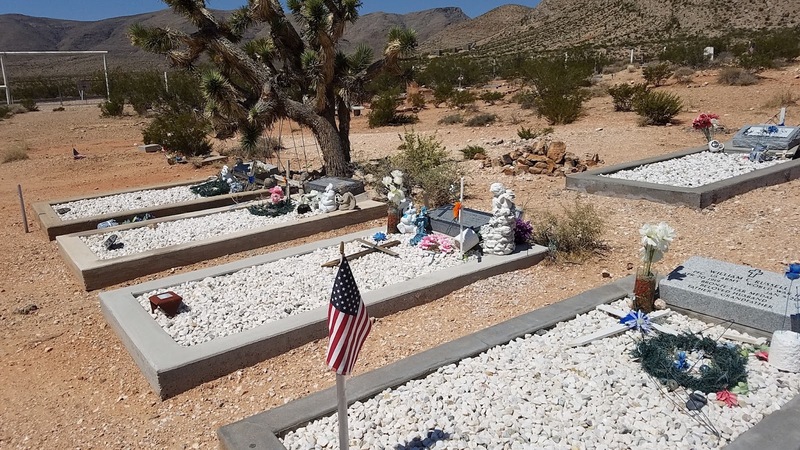 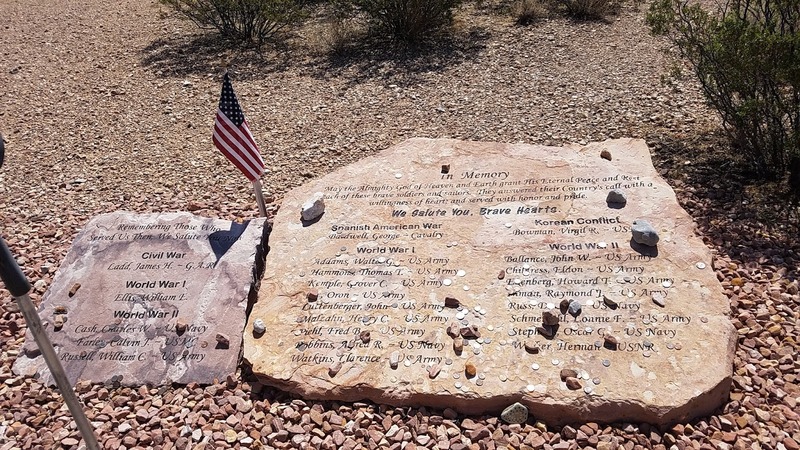 I came across this article and, since I love photographing cemeteries, I decided to go hunt down one of the cemeteries in the article which is pretty close to Las Vegas. 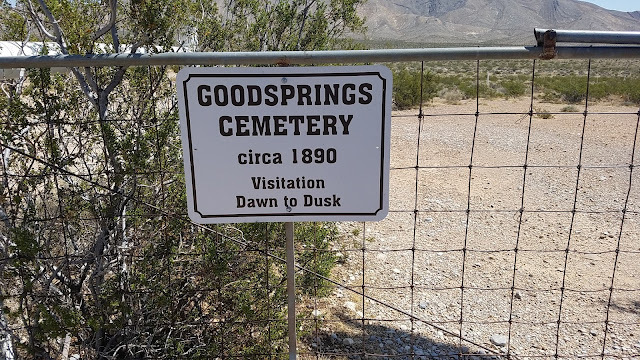 We had been to Goodsprings before but I didn't even remember seeing the cemetery. 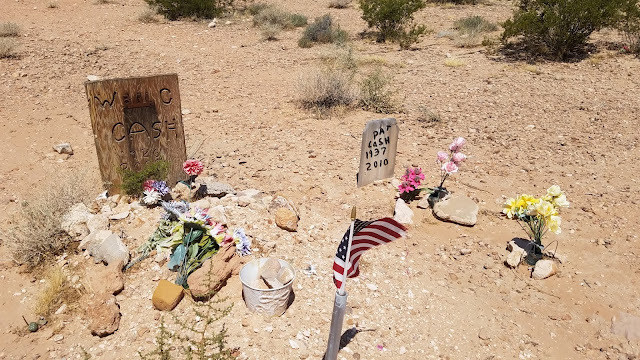 Today when we went to find it, we passed right by it; it was that easy to miss. 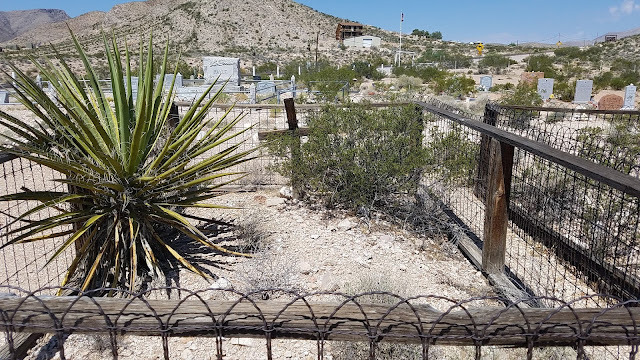 But the graves were interesting--some very old, some very new--and I got a few good photographs (but for the 100 degree weather and watching out for rattlesnakes I probably could have got better pictures!). I have no idea what Fallout: New Vegas is but it has a Goodsprings Cemetery wiki and if it hadn't already been cataloged in Find A Grave I would have done it myself!